Valproate sodium and related drugs should never be used to prevent migraines in pregnant women, according to a Food and Drug Administration warning. The safety advisory cites the final results of a study indicating that prenatal exposure to these drugs “can cause decreased IQ scores” in children whose mothers took them during pregnancy. The pregnancy category for valproate for the migraine indication will be changed from a “D” – designated for drugs where the potential benefit for a pregnant woman might be acceptable despite its potential risks – to a category “X,” designating that the risk of the drug in a pregnant woman “clearly outweighs any possible benefit of the drug,” according to the advisory, issued May 6 by the FDA. Valproate products include valproate sodium (Depacon), divalproex sodium (Depakote, Depakote CP, and Depakote ER), valproic acid (Depakene and Stavzor), and generic versions of these products. 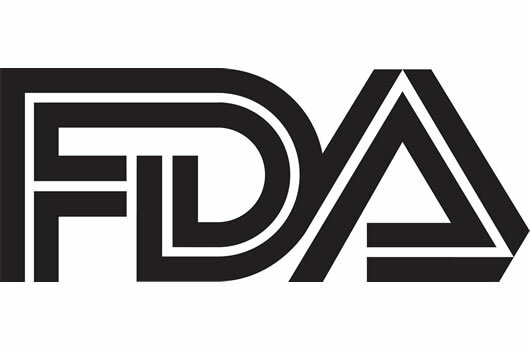 They also are used to treat epilepsy and manic episodes associated with bipolar disorder, and for these indications, they will remain in category “D” and “should only be prescribed if other medications are not effective in treating the condition or are otherwise unacceptable.” Women who can become pregnant should not use valproate unless it is essential to managing their medical condition, the FDA states. “Valproate medications should never be used in pregnant women for the prevention of migraine headaches because we have even more data now that show the risks to the children outweigh any treatment benefits for this use,” Dr. Russell Katz, director of the division of neurology products in the FDA’s Center for Drug Evaluation and Research, said in a May 6 statement issued by the FDA to announce the advisory.